2015 Ford Mustang to be Revealed This Week! The wait is almost over! Ford will unveil the much anticipated 2015 Ford Mustang on Thursday, December 5th and YOU can be among the very first to see it! 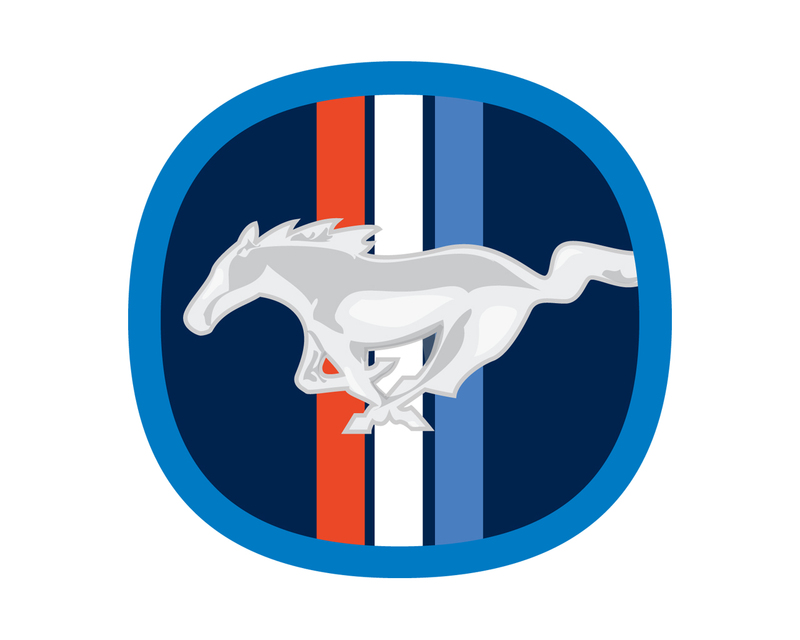 Sign up with Ford Social and a photo of the Mustang will be sent to your inbox! 2014 will mark 50 years of Mustangs. Ford’s celebrating with a global debut of the 2015 model on four continents: The U.S. (in New York, Los Angeles, and Michigan), Sydney, Australia; Barcelona, Spain; and Shanghai, China. Until the big day you can get pumped up with a series of 15 videos, each somehow connected to the Mustang, being posted daily on Facebook until the 5th. Are you as excited as we are? ?